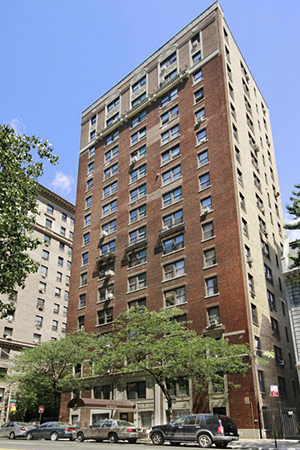 Located in the charming Upper West Side, one of the most desirable residential neighborhoods in New York City, 240 West End Avenue is a graceful, prewar condominium. The renowned architect, Rosario Candela, designed the 16-story, 54-unit building in 1925. The building has a handsome brick façade with ornamental stonework and flourishes on the top portion. With great care taken in preserving the elegance of the original design, the building has been modified to incorporate the best of modern living. The newly restored residences have spacious rooms with crown and baseboard moldings, fully equipped chef's kitchens, high ceilings, hardwood floors, charming fireplaces, and more. Building amenities include a full-time doorman, laundry room, and the services of a live-in superintendent. 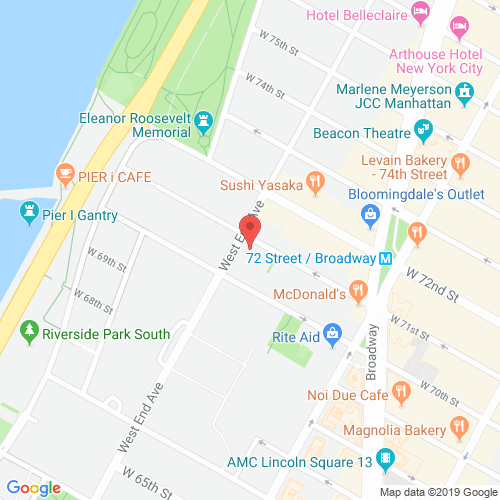 In close proximity to the bustling, artistic Lincoln Square, Hudson River, Central Park, Riverside and Broadway, 240 West End Avenue is located in one of New York's most coveted areas. Enjoy the best of the Upper West Side, from its high-end shops to the countless brunch spots and restaurants it is famed for. 240westend.com has no association or affiliation to the building, developer, or management company. By submitting your contact details you agree to be connected with a licensed real estate professional who has been deemed to be a specialist in this building and/or neighborhood. 240 West End Avenue 2010-2019. All rights reserved.